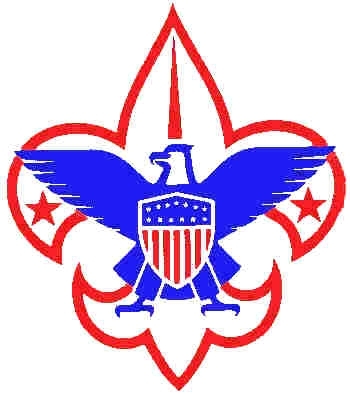 Welcome to the official website of Boy Scout Troop 262. We encourage you to check out our photos and other info. Please reach out to our leadership if you would like to any any questions.